This unique house tucked away in Belgravia was nicknamed The Baby Grand by none other than playwright, singer, and composer, Noel Coward. A baby grand in both the sense of a baby grand house surrounded by its much larger Victorian stuccoed neighbours, as well as an affectionate name for a piano from a man noted for his wit and comedic song. 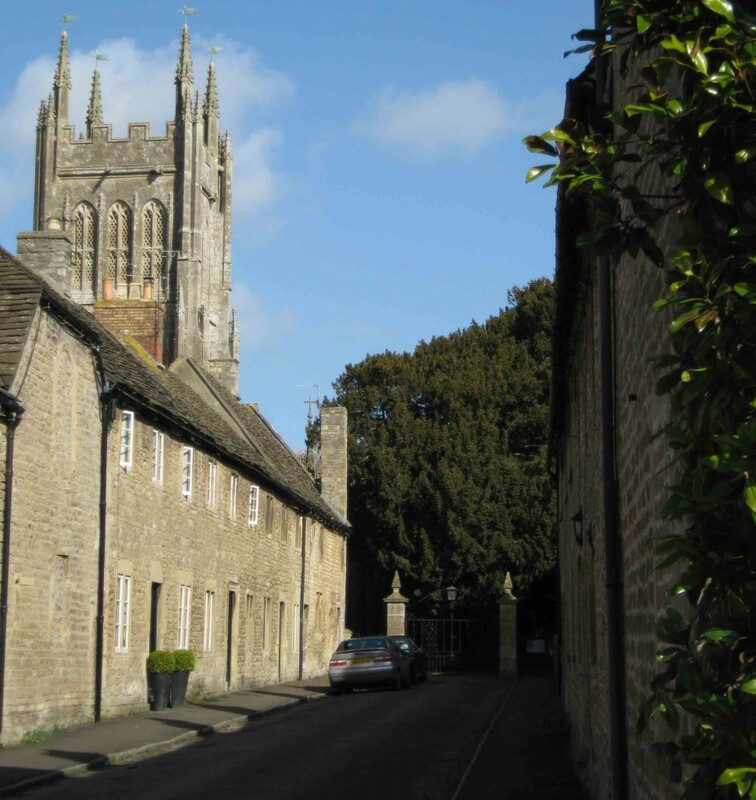 It was a short time ago, while working with Chestertons estate agents, that I was asked to research the former home of actress and great friend of Noel Coward’s, Joyce Carey. 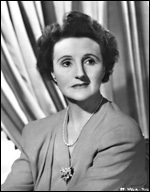 She was noted for a long acting career, but particularly remembered for her appearances in many of Coward’s films, including Brief Encounter (1945), In Which We Serve (1942), and Blithe Spirit (1945). 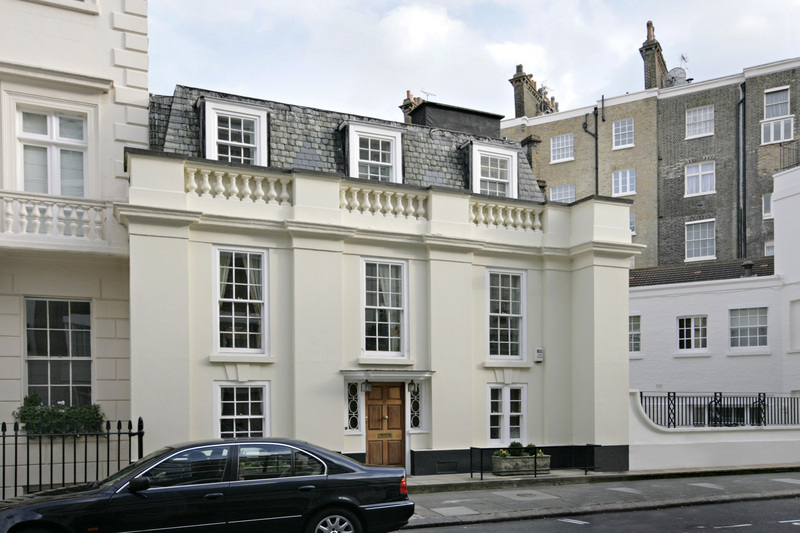 The house is situated along Chesham Street on the southern tip of Belgravia and was first laid out for new houses during the 1830s. 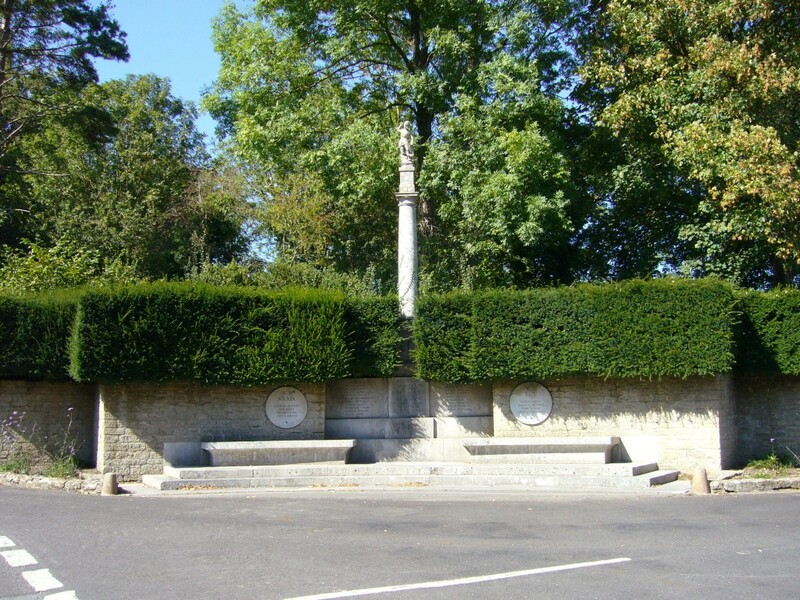 Located on the Lowndes Estate, the name ‘Chesham’ originated from the home of the Lowndes family in Chesham, Buckinghamshire. However, this house, with an appearance distinctly unusual next to the tall early Victorian terraced houses, was built much later, during the 1920s. 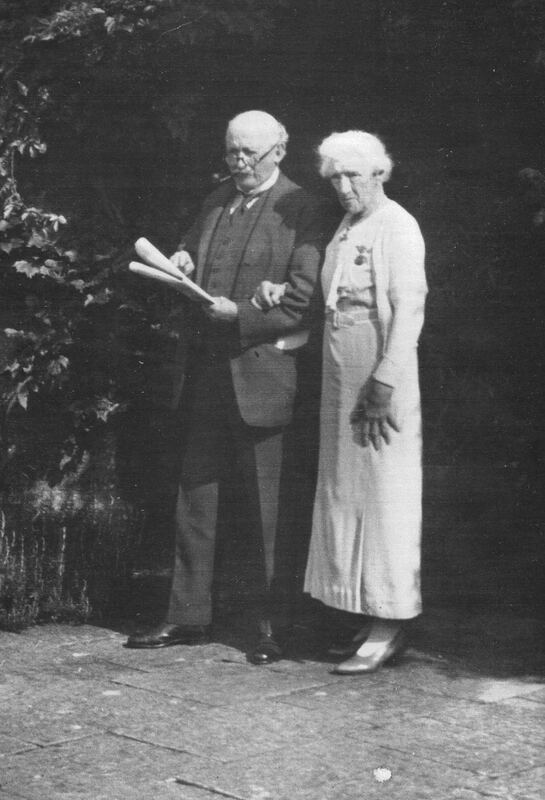 The first residents were William and Beryl Riley-Smith, who moved into the house in 1922-23. 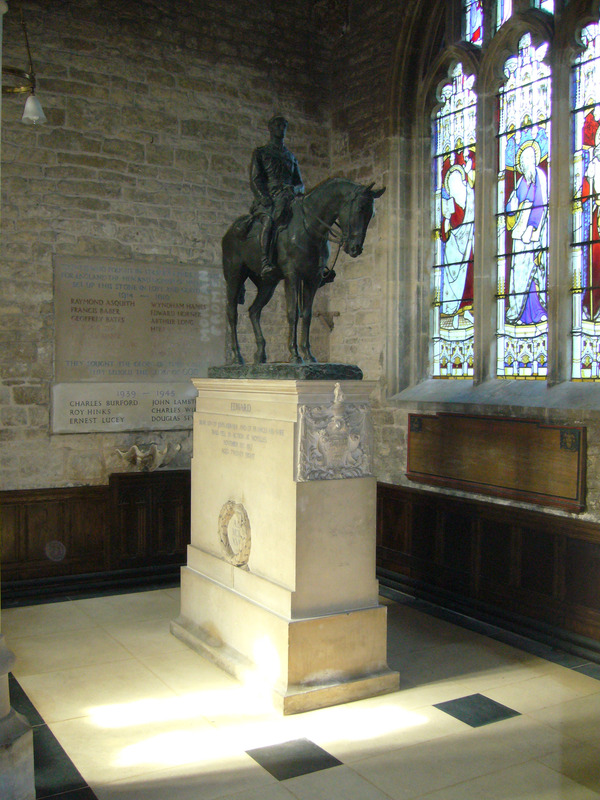 Mr Riley-Smith later became High Sheriff of Yorkshire, but was particularly noted as an avid polo player. The couple lived in the house until 1925, the same year Beryl sat for a painting by the celebrated artist, Alfred Munnings, most known for his paintings of horses. 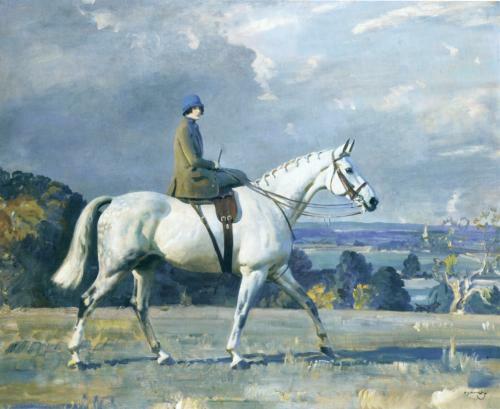 In fact, the painting, which became known simply as ‘Beryl Riley-Smith riding Snowflake’, features Beryl riding side-saddle on the horse, Snowflake. The painting was sold at Christie’s in 2002 for £1.35 million. Several years later, in 1954, after the turmoil of the Second World War, the actress, Joyce Carey moved into the house in Chesham Street. Joyce Carey was born into an acting family, the daughter of actor, Gerald Lawrence, described as a ‘Matinee Idol’, and Lilian Braithwaite, successful star of stage and screen. With such parenting it was no surprise that Joyce followed in her parents footsteps and became an actress, first appearing on stage in 1916 at 18 years old. Joyce Carey met Noel Coward in 1924, when her mother was starring in Coward’s play, The Vortex, and from that time they became firm friends. 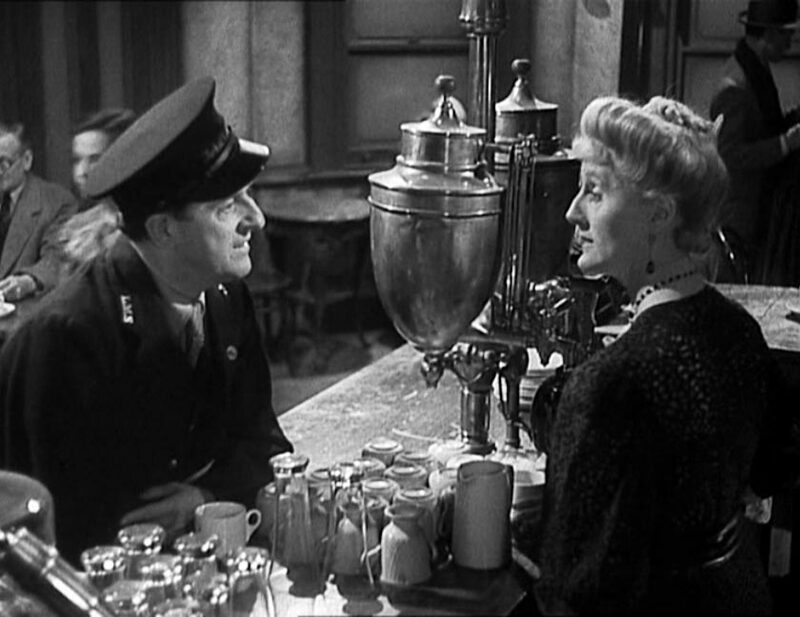 Joyce appeared in several of Coward’s plays and films, perhaps the most noted was her role as the manageress, Myrtle, in the film Brief Encounter with Celia Johnson and Trever Howard. Joyce Carey became one of Noel Coward’s close friends and at the centre of Coward’s coterie, known as ‘the family’. 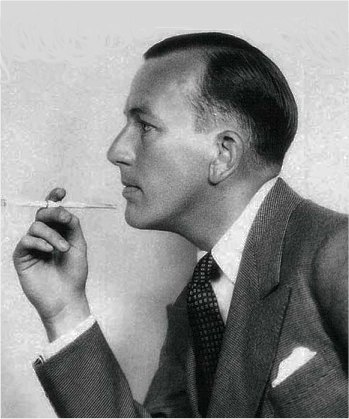 After moving to ‘The Baby Grand’ in 1954, Joyce hosted many parties and gatherings with Noel Coward and their circle of friends. Joyce continued to live at No.12 Chesham Street until the late 1970s, while she continued to appear on stage and screen. 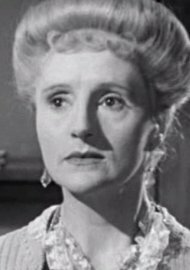 She went on to appear in London Belongs to Me (1948) with Richard Attenborough and Alastair Sim and The End of The Affair (1955) with Deborah Kerr and John Mills. Her last stage appearance was alongside Peter O’Toole as Mrs Higgins in Pygmalion in 1984, but she was still acting at the age of 90 when she appeared in Michael Palin’s, No.27, in 1988.